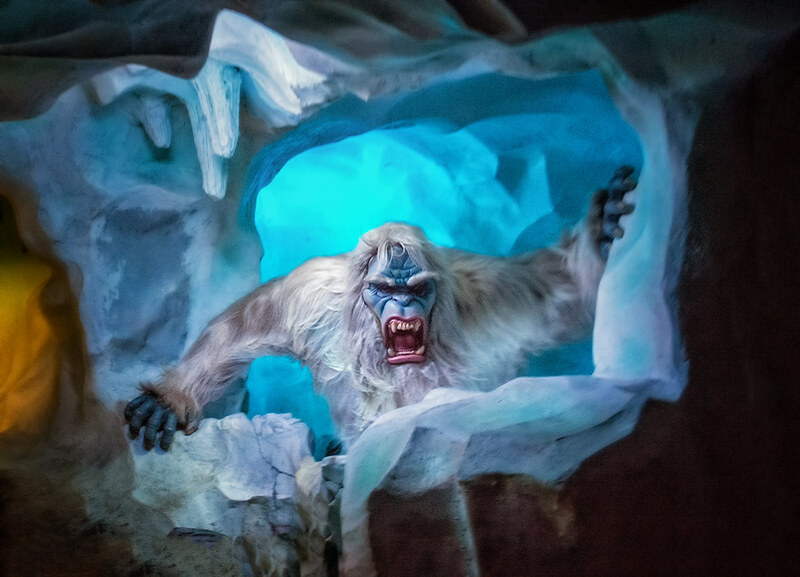 After years of trying, I have finally managed to snap a decent shot of our buddy Harold the Abominable Snowman, from the Matterhorn! And if you want to be perfectly accurate, I suppose he’s really “Harold Junior”, since the original Harold is now enjoying a comfortable retirement as part of the Tivan Collection. This entry was posted in Fantasyland and tagged abominable snowman, animatronic, dark ride, Harold, matterhorn, yeti. Bookmark the permalink.